A Charlotte mother and her 8-year-old daughter, who authorities had been seeking the past two days, have been found safe in Missouri, police announced Wednesday morning. Charlotte-Mecklenburg police told WSOC-TV that Megan Stack and her daughter Ava were found in Franklin County, Missouri, near St. Louis after Stack apparently voluntarily stopped at an emergency medical services substation. Both appeared to be OK, police said. 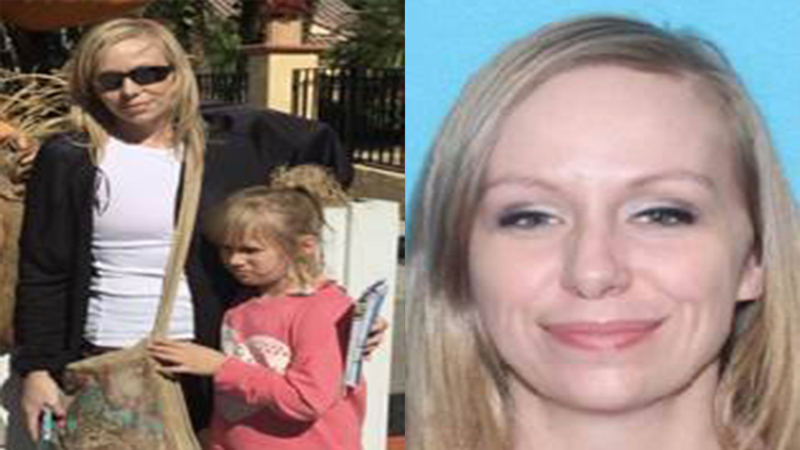 According to police, Megan Lori Stack and her daughter, Ava, were missing since about 1:30 Monday afternoon. On its Facebook page, the department said there was a serious concern for their safety because of Stack's emotional state and recent behavior. The Silver Alert said Megan Stack is "believed to be suffering from dementia or some other cognitive impairment."